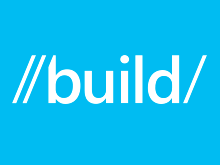 Looking to hit the ground running to develop awesome 2D games for Windows and Windows Phone? Watch this session to learn how to easily develop powerful games with one of the best things to hit gaming since pong started a gaming revolution. 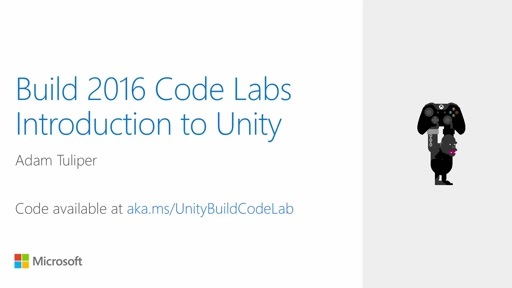 Join Unity and Microsoft for this exciting talk to show you not only how to develop with Unity, but also how to build and deploy to the Windows Store and Windows Phone store. This not a replacement for XNA though. No it's not. It's a fully featured game engine that does much more than XNA without requiring nearly as much effort. Additionally it's super cross-platform (WP, Win, Win8 Store, iOS, Android, XBox One, PS4, Wii U, Mac, Vita, Mac, etc. ), and one of the most widely used game engines in the industry. This is game development 101. Anyone interested, even slightly interested, in game development should watch this session. Well presented. Particularly liked the specific walk through on how to customize store images and create store deployments. 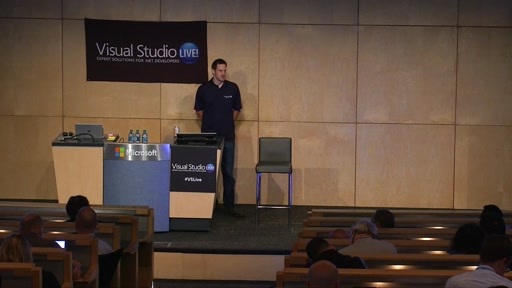 I wish the IDE was presented in full screen without showing the side by side with the video of the presenters. The smaller size and dark background of the IDE makes it hard to read the IDE features and text. Dose Anyone Know When That Unity3D version Release? I Got The Latest Version And Windows phone 8.1 is Not in it.